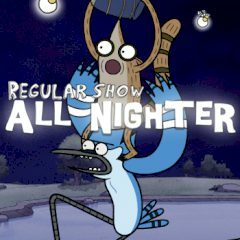 Mordecai and Rigby have let the ancient Pop's fireflies loose. They have to gather them all before the night is over. Launch Rigby to catch the bugs and catch him when he falls! Beware of the crocodiles and other predators!